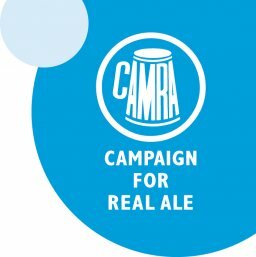 CAMRA is the pub-goer's champion; we promote fine beers, ciders and perries in great pubs and defend the rights of the drinker. If you drink beer, cider, perry or like pubs then CAMRA is the place for you! We have nearly 250 members in the largest CAMRA Branch by geographical area in the UK. 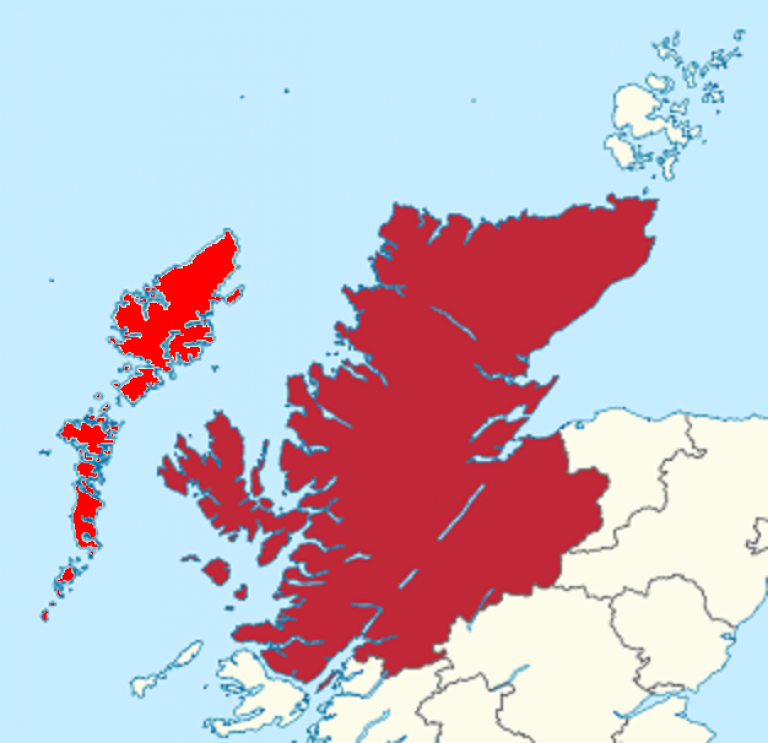 The Western Isles themselves comprises of (from N to S) Lewis, Harris, North Uist, Benbecula, South Uist and Barra. There are numerous other Islands, mostly with populations of less than 100. The Small Isles - Canna, Rùm, Eigg and Muck - most historically part of the counties of Argyll (Eigg was historically part of Inverness-shire) now form part of Lochaber and so fall within the Branch boundary. Other than being bounded by the sea on the North and West extents, the Eastern limit is just East of Nairn, 15 miles from Inverness, and loops around through the Cairngom National Park to include Grantown on Spey, Dalwhinnie and then over to the West coast, North of Oban. The Highland Council area alone is greater than that of Belgium! To give a better idea, it would take you nearly five hours to travel just over 200 miles from the Seaview Hotel at John O'Groats in the North, to Clachaig Inn, just South of Fort William at the maximum speed limits without stopping! Branch Magazine "What's Yours Then?"